The atmosphere in Makurdi, the Benue State capital, was like that of a city in a state of war on Tuesday, April 24, 2018. But, the food basket state was in no known officially declared state of war, not even against the terror group, Boko Haram or suspected Fulani killer herdsmen, who had been pounding the Middle Belt state in genocide-like killings with impunity. Or, so it had appeared. What had really happened on that day was that, as usually suspected, the killer herdsmen had attacked a church of early morning worshippers somewhere near Makurdi and shivers were just sent down to the spines of the inhabitants of the state capital. In the morning, the atmosphere was disturbingly quiet and it was unusual. Early risers had broken their routines by refusing to come out for their daily activities, perhaps because of the fear of the unknown. The Fulani herdsmen had certainly upended the food-producing state again with bloodbath, as the ominous cloud had suggested to a discerning inhabitant of the town. What was not clear in the morning, however, was that no one knew where the killer herdsmen had chosen as their next ambush point to carry out their next invasion, as fear of attacks on the town by the herders became not only palpable, but it also gripped the people, considering that the killers had intensified unprovoked killings and sacking of Benue people from their homes, schools and farms, destroying everything of economic value that lay on their paths at locations close to Makurdi, in the preceding weeks. Even in Makurdi, the herdsmen had killed people at the outskirts. The killers had upended Benue State with blood spilling. They had massacred and sacked farming communities in Logo and Guma Local Government Areas of the state, earlier. In a twin attack on the two LGAs alone, over 80 people, according to the figures released by the Benue State Government and confirmed by the Police, were killed. They had since been given mass burial to the discontent of the federal authorities. Guma LGA is a Makurdi neighborhood. Inside the capital of the state, which is now heavily blood-drenched, no thanks to the killer herdsmen, but which had truly once lived up to its Food Basket of the Nation epithet, the low sun on that day had begun to push the shadows to the east. It was at this point the smell of blood began to waft heavy in the air. The town soon broke the silence that had engulfed it since morning as bodies of two slain Catholic priests, Rev. Fathers Joseph Gor and Felix Tyolaha among 19 worshippers arrived Makurdi for deposit at the Benue State University Teaching Hospital’s morgue. 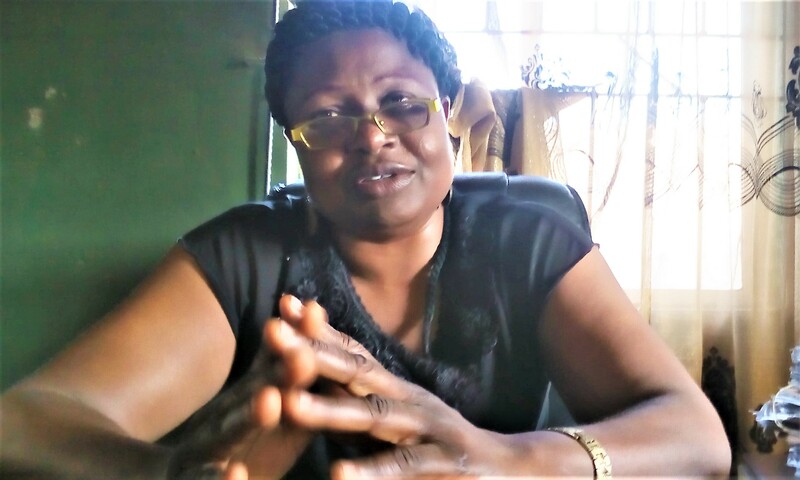 The arrival of the corpses immediately threw Makurdi into near confusion and frenzy, with panicky parents scrambling to collect their wards from schools, while schools themselves closed down for days. And in the town, traders inside the Wurukum Market, located very close to Benue State University campus closed shops amid fears that the killer Fulani herdsmen had either entered Makurdi, or the people were scared of reprisals. But, as reports filtered into town following the arrival of the two corpses and other heavily wounded parishioners with blood gushing down their heads, who escaped death by the whiskers and headed for medical attention, it became clear that suspected Fulani herdsmen had struck again, this time, in Gwer East LGA of the state. The two priests, along with 17 worshippers that day, were killed during a mass when the attackers suspected to be the killer Fulani herdsmen, invaded St. Ignatius Quasi Parish, Ukpor-Mbalom, in Ayar-Mbalom community of Gwer East. The dead were buried en masse at the Ave Maria Prayer Pilgrimage Ground, on the Ayati hilltop in Gwer East LGA on May 22, with Vice President, Yemi Osinbajo, joining mourners at the burial, one month and two days after the killing had taken place. The timeline of Benue killings by the suspected herders had interestingly put the Catholic Church invasion at par with the invasion of the twin community of Logo and Guma on the New Year Day, January 1, 2018, which claimed over 70 lives of innocent rural farmers, not just in terms of magnitude of the killing and accompanying destructions, but also in terms of the mass burial given to both cases, and the concomitant costs and loss it brought on the state and the families of the departed. As it were, the timeline of herdsmen killings in the state by scale had further brought some previous invasions in Agatu area of the state in propinquity with the Gwer East, Logo and Guma major attacks by the herdsmen. In February 2013, suspected herdsmen attacked Agatu LGA of the state, burning several villages, including Inoli, Ologba, Olegeje, Olegogboche, Olegede, Adana, Inminy and Abugbe communities. In the attack, 186 lives were lost to butchery and gunshots. Then President Goodluck Jonathan had sent a team of mobile policemen to control the situation. But, they failed. Another attack followed in Agatu in May 2013, and on April 23, 2013 in which 10 farmers were killed, particularly in the attack on Mbasenge community in Guma LGA, by herdsmen. Mobile policemen were deployed, but could not control the situation. A dropdown menu of the major killings that took place in Agatu and other parts of Benue State, which preceded the present administration of President Muhammadu Buhari, but uncontrollably worsened with the regime, showed that, on May 7, 2013, 47, mourners were gunned down in Agatu by herdsmen suspects while burying two policemen killed the Tuesday before in the neighbouring Nassarawa State. On May 14, 2013, over 200 herdsmen surrounded Ekwo-Okpanchenyi, Agatu LGA killing 40 locals. Soldiers were deployed, leading to a brief calm before they left the community. Two months later on July 5, 2013, 20 farmers were killed in a “conflict” between Tiv farmers and herdsmen at Nzorov, Guma LGA, Benue State. The herders destroyed farm crops, burnt houses and sacked the Nzorov community. Another invasion occurred later that month on July 31, 2013, when the herdsmen invaded two villages in Agatu LGA, killing eight villagers allegedly in retaliation for rustling of 112 cows as reprisals for earlier killings by herdsmen. November 7, 2013, herdsmen struck at Ikpele and Okpopolo communities still in Agatu, killing seven and displacing over 6,000 inhabitants. November 9, 2013, herdsmen killed 36 locals, while seven villages were overrun in an attack on locals in Agatu LGA. On November 20, 2013, attack on communities in Guma LGA by the herders occurred, killing 22 villagers and destroying properties worth millions of naira. Joint Task Force of Police and Army were deployed, resulting in some calm. Enter 2014, suspected herdsmen on January 20, attacked Agatu LGA, killing five soldiers and seven civilians. More soldiers deployed, resulting in some calm, while attack on Adeke village same day had occurred leaving three dead. Herdsmen were still fingered. No deployment of forces took place. Between February 20 and 21, 2014, herdsmen attacked Gwer West LGA, killing 35 persons killed, destroying their homes and farm crops, while displacing 80,000 people some of whom are presently still in Internally Displaced Persons’ Camps (IDPs) that are growingly spread across the state. In this attack, an entire council ward was sacked. Joint task force of Police and Army were deployed, resulting in brief calm. In summary, between the last attack and May 24, 2015 eve of President Buhari administration 18 more attacks put together took place in communities and farms in Logo, Kwande, Agatu, Ogbadibo, Gwer West and Katsina Ala in which over 400 were killed, thousands of villages destroyed, while thousands more were rendered homeless and displaced. Enter President Buhari administration proper, a peer into the timeline of the herdsmen killings in the state revealed a surge in intensity, scope and magnitude of the menace. 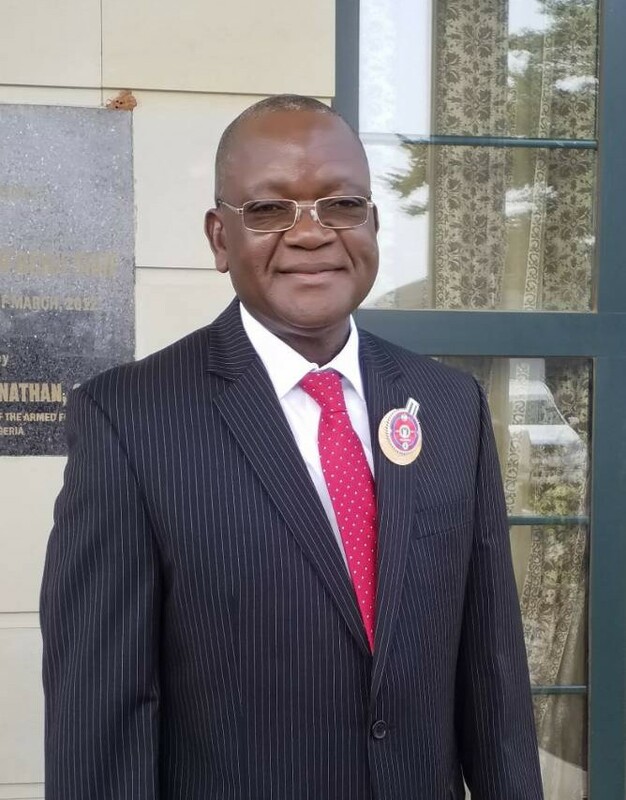 On July 7, 2015, barely two months into the new administration of both Buhari and Governor Samuel Ortom, one farmer was killed and several others injured following an attack on mourners in Imande Bebeshi in Kwande LGA. November 5, 2015, 12 persons were killed, 25 others injured, hundreds displaced, and hundreds of homes destroyed in Buruku LGA following an attack by suspected herdsmen. On February 8, 2016, herdsmen killed 10, displaced 300 in a clash with farmers at Tor-Anyiin and Tor-Ataan in Buruku LGA. Another major attack unleashed on Agatu in history by Fulani herdsmen occurred between February 21 and 24, 2016, in which over 500 farmers were killed and 7,000 displaced. Seven villages were razed by the attackers. The herdsmen subsequently seemed to have concentrated attacks on specific LGAs of Logo, Guma, Agatu, Tarkaa, Ohinmini, Gwer East and Buruku such that between February 2016 and to date, they had carried out more than 21 different attacks on different dates. During that period, similar threads normally ran through all the attacks. The herdsmen with sophisticated weapons, either ambushed their targets or stole into their homes, killed as much as they could, chased the farmers away from their ancestral land, occupied the land for the grazing of their cattle, destroyed farms, crops and burnt down houses. In some other cases, the herdsmen had invaded churches and IDP camps during worship. Benue State Governor Samuel Ortom while reading a funeral oration at the burial of the Catholic clerics and 17 parishioners lamented that 492 Benue people had been killed this year alone; 180,000 forced into eight IDP Camps; over 500, 000 displaced people made to live with relatives or in uncompleted buildings; 80,000 kids of school age, 2,442 of pregnant women as well as 2, 766 nursing mothers were all cramped into the camps because of the invasions by gunmen suspected to be killer herdsmen. While preparations were geared towards giving the slain Catholic 19, including the two priests, a stately mass burial, Vice President Yemi Osinbajo on what could be termed a condolence visit to Makurdi, announced a Federal Government intervention package of N10 billion for use to rebuild homes and farms destroyed by the herdsmen, as well as to halt further killings in the Benue Valley so the displaced persons could return to their homes. The Vice President made the revelation at the Abagena Internally Displaced People’s (IDPs) camps along Makurdi-Lafia road. Osinbajo had added that the Federal Government would focus its work on rebuilding schools and homes as well as restoring farmlands and security re-enforcement. In a swift reaction, however, Deputy National Secretary of the Peoples Democratic Party (PDP), Engr. Emmanuel Agbo, who hails from Benue, thumbed down the visit as callously meant to swindle Nigerians. Agbo spoke in a statement, adding that the trip was an insult to the grieving people of Benue. “The visit of the Vice President, Prof. Yemi Osinbajo, particularly to Abagana, Gbajimba and Anyii Internally Displaced Persons (IDP) camp is a political attempt at window dressing the already damaged image of President Muhammadu Buhari’s administration and an insult to the grieving people of Benue State. “Osinbajo did not visit the people of Benue when two priests and seventeen parishioners were killed, neither does he agree that the herdsmen who killed 73 Christians in the state are terrorists. “It is pathetic that while Osinbajo speaks loudly against former President Goodluck Jonathan and the opposition, he remained voiceless until our people were made refugees in their own land. “Since the news of the cabal’s plan to pick a new running mate for Buhari ahead of the 2019 presidential election became public knowledge, Osinbajo has since shown a level of desperation that casts a doubt publicly over his professed Christian faith. 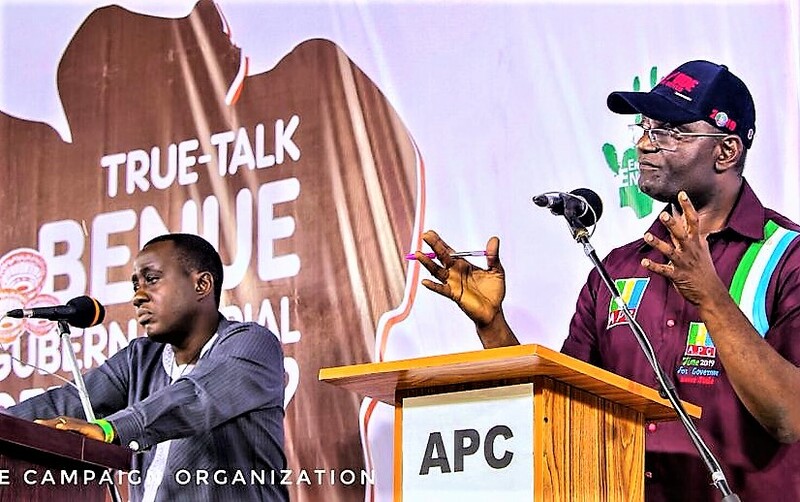 “Osinbajo’s promise during his visit to the Internally Displaced Persons camps in the state that President Buhari has approved a total of N10 billion for the rehabilitation of communities affected by violent attacks in parts of the country, further shows that the federal government is totally disconnected from the people. “This shameless act affirms that Buhari’s administration fail to realise that money cannot replace or buy back the lives lost to the reckless slaughter of innocent citizens by Fulani extremists. “By this dishonest act, the Buhari administration has only added insult to the injury of Benue people. The Buhari-led federal government, which promised N50billion for states, which donate land for Fulani herdsmen in the name of colony unfortunately has only N10 billion for all those internally displaced farmers that cut across more than 13 states in the country. “Let Osinbajo and his boss eat their N10 billion. The life of one Benue citizen is worth more than the Federal Government’s blood money. 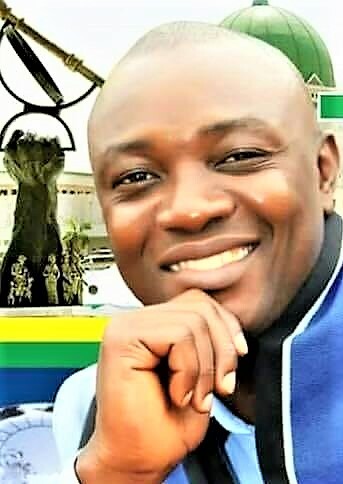 Let it be on record that people of Benue will not be deceived by those who impoverished our people and watched us bury our sons and daughters while they gave nothing but excuses,” Agbo’s statement read in detail. 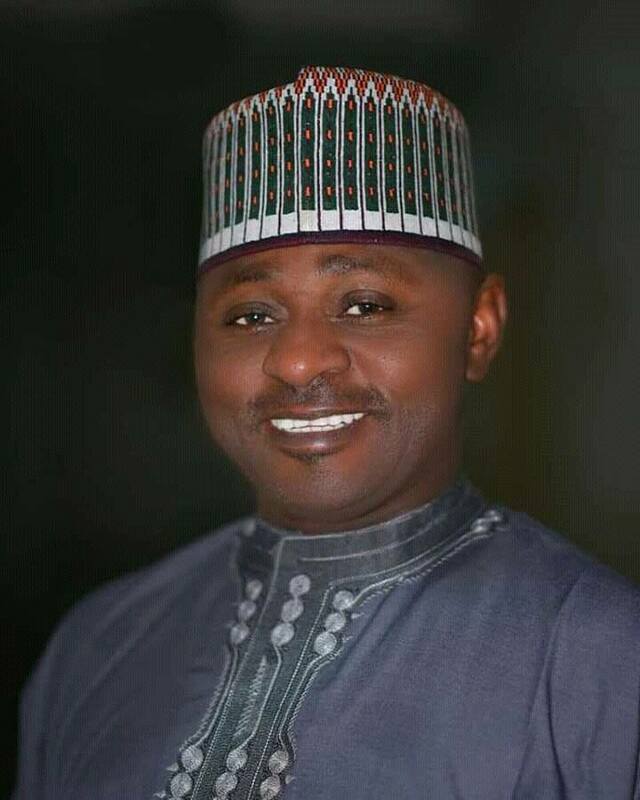 Similarly, Magdalene Dura, the Special Adviser to the Benue State Governor on Sustainable Development Goals (SDGs) said the amount was too small to make any meaningful impact in the grisly Benue situation and appealed to the federal government to increase the money. 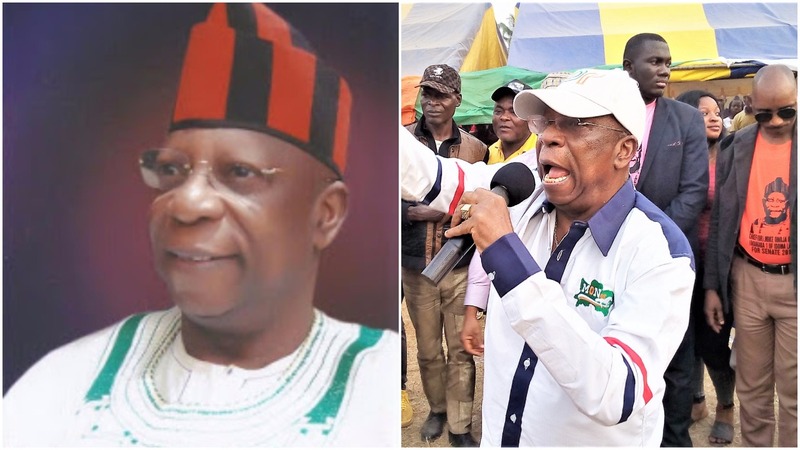 Agbo and Dura were not alone who lent voices to the issues in the visit of the vice president, Chairman of the Middle Belt Traditional Council (MBTC) in Lagos and the entire South West Region, Chief Ochi Ode Emmanuel, described the sum of N10bn as mere palliative that cannot go any length in scratching the attendant problems in Benue killings by the herdsmen. 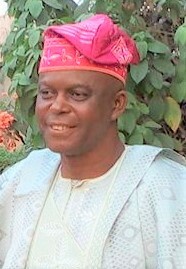 While suggesting that the state needed more than N10billion if any attempt by the federal government at fixing the humanitarian crises arising from the killings in the area would make any meaning, Ochi asked the government to set up a committee and hand over the execution of the rebuilding of the destroyed homes and farms to it, and not handle it itself. Ochi’s opinion reflected the views of many opinion leaders both within and outside the shores of Nigeria who spoke to PowerSteering on the need for the government not only to stop the killings in the Middle Belt, especially Benue state, but also to jack up the N10billion – as inadequate as it is in view of the extent of the destructions wreaked on the affected communities in the state alone – to N50billiion, since the initial N10billion was not even meant for Benue alone. 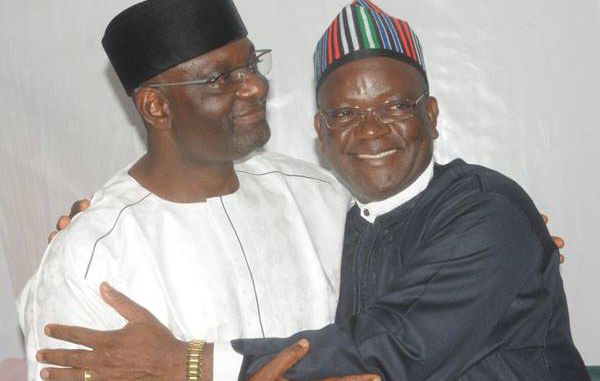 A breakdown of the N10billion indicated that Benue would get only N2billion as its share since the money was meant for five states, which was why both Dura, Ochi and others said the amount was grossly inadequate to rebuild destroyed homes, farms; and for the reinforcement of security in the affected areas as captured by the vice president in his speech.